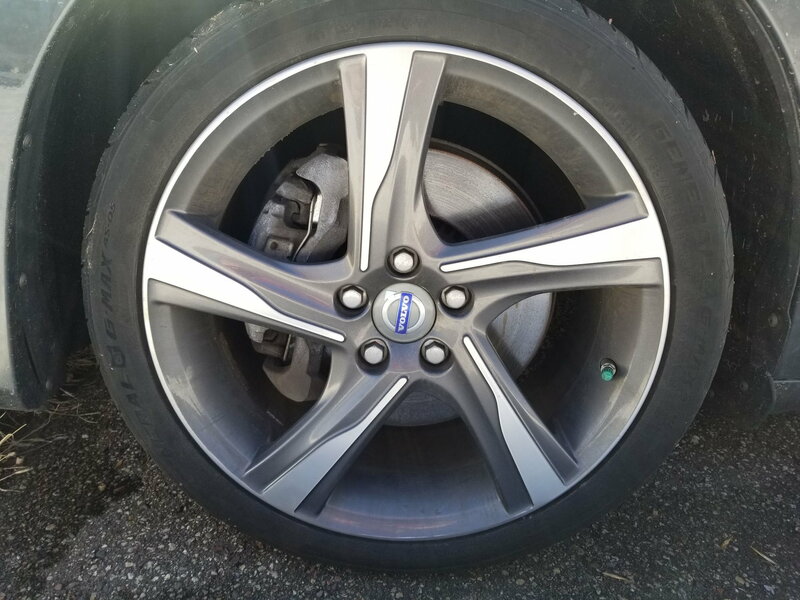 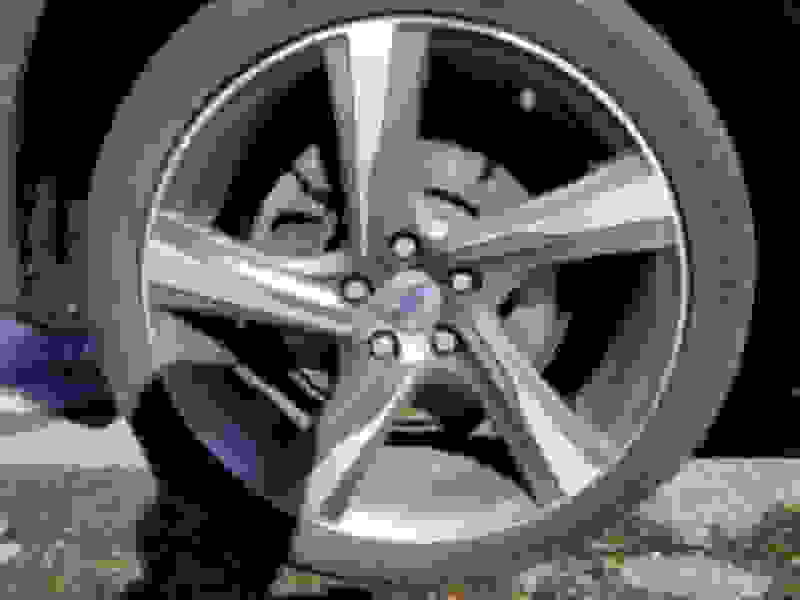 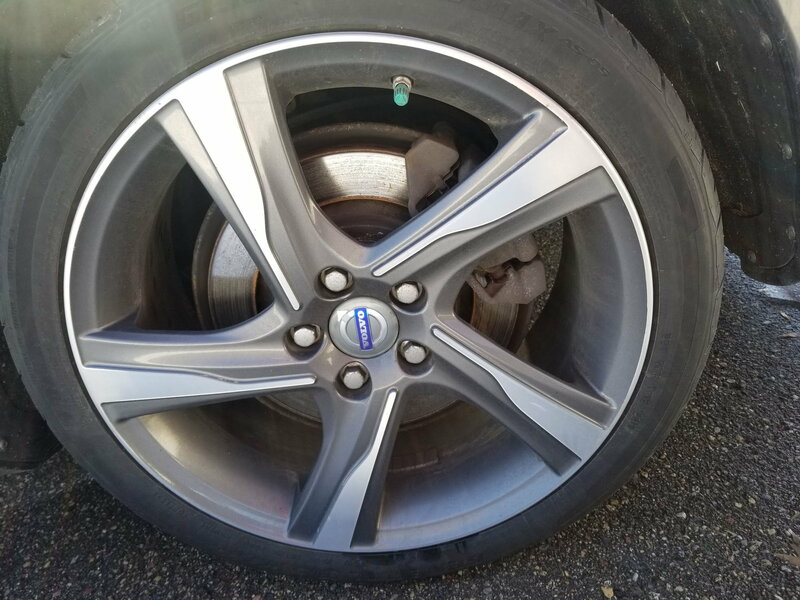 check out wheelcollision.com - they can repair your bent rim or take it in as a core and return you a factory OEM refurbished wheel to make your set whole. Yeah I looked at them and a few others who do the same thing and they don't do a great job matching the original finish texture and color ( for my rims at least ). Regardless, I was planning on changing rims eventually, so this just accelerated that.